Are fraudulent claims driving up insurance prices? 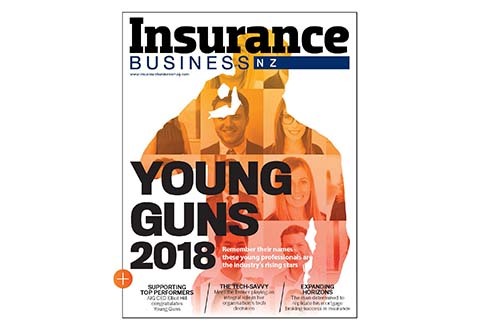 Despite the relatively low occurrence of fraudulent insurance claims in New Zealand, industry experts say they nonetheless have the potential to drive up costs. 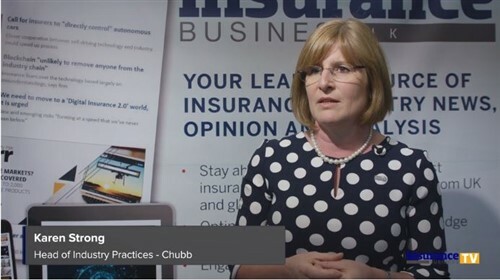 With insurers already making price adjustments to reflect a certain amount of false claims, it falls on claims departments to be extra vigilant and ensure the vast majority of policyholders are not affected. According to David Whyte, managing director at DCW Management, fraudulent claims are almost certainly having an impact on regional pricing, and closer monitoring on the part of regulators may be the next logical step. “On the property and casualty side, approximately 7% of fire and general claims are potentially fraudulent, and that undoubtedly has an impact on regional pricing,” Whyte told Insurance Business. Nonetheless, Whyte says that so far Southern Response has not found any significant evidence of fraudulent claims with regards to Canterbury; however one-off fires, burglaries, or other insured events are more likely targets for fraud, with the trauma and income protection fields also seeing the odd instance of dishonest claimants. At the end of the day, Whyte says that a solid 95% of all insurance claims are genuine and settled without dispute. 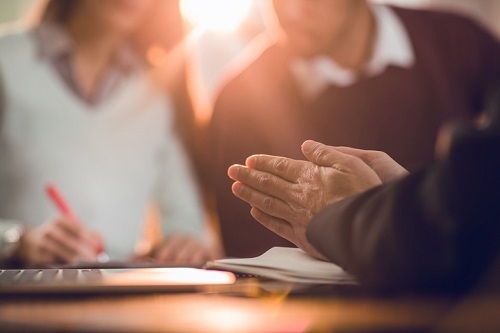 Insurers have a duty of care towards policyholders to ensure everyone gets a fair chance if a claim arises, and where there’s suspicion of fraud, they must ensure that every paid claim is valid. “Insurers are often at a huge disadvantage there, because they don’t want to be seen taking someone to court and accusing them of deliberate and grievous fraud,” he stated.